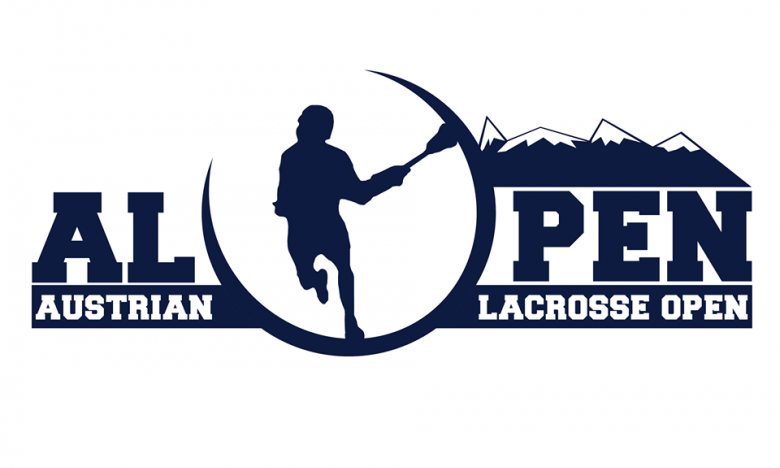 Vienna’s calling Lacrosse-Players all over the world to compete in this unique tournament in the heart of Europe! Enjoy 2 days of intense Lacrosse against the historic background of Austria’s bustling capital. After a change in location, the tournament now not only boasts 2 artificial turf fields, but also a swimming pool, extensive grass areas and even a sauna to relax after the games! Sign up your team today - first come, first served!. Past years' participants joined us from: Austria, Germany, the UK, Slovakia, the Czech Republic, Switzerland, Norway, Italy, Latvia, Bulgaria and the U.S.! € 100,- discount for every club bringing a men’s AND women’s team! MINIMUM AGE: each player participating in the tournament has to be at least 16 years old! APPLICATIONS TO: if you need help with accommodations, please try looking on http://www.checkfelix.com for cheap flights and ho(s)tels. Looking forward to a great tournament and sending you all the best from Vienna! Sticks Up!